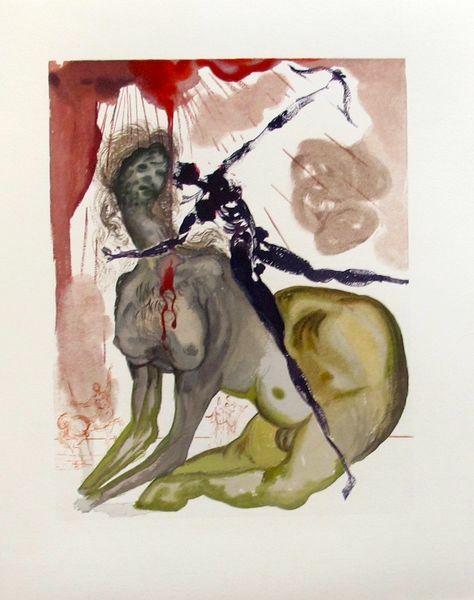 This is a lithograph by Michel Pellus titled “Homage to Salvador Dali”. 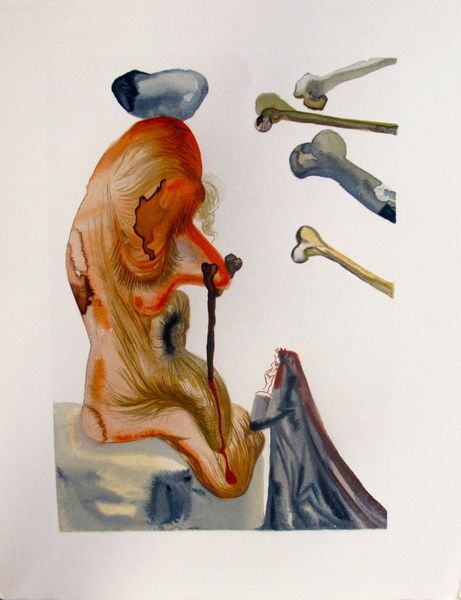 This is a Salvador Dali serigraph titled “Destino Twenty-Seven” from Salvador Dali & Walt Disney. 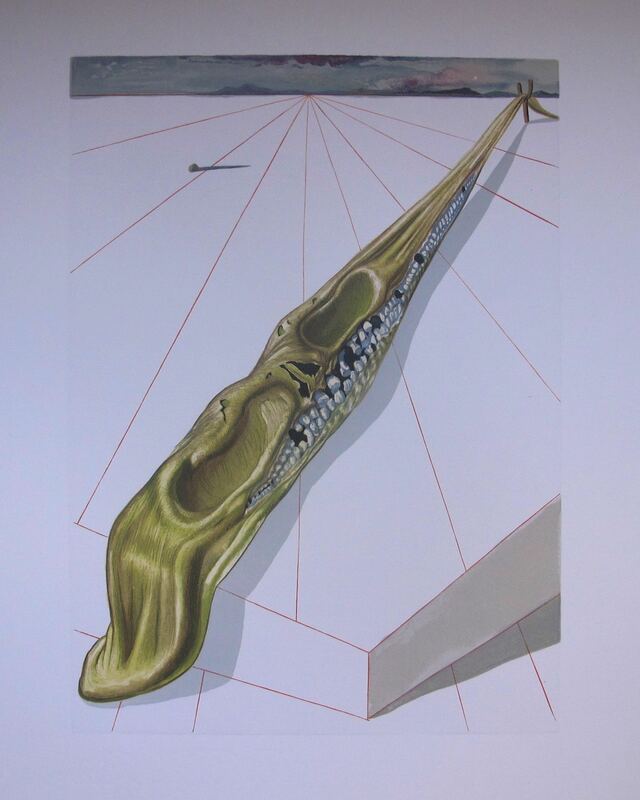 This is an original color woodblock from the Divine Comedy Inferno series by Salvador Dali titled ‘Farinata‘. This is an original color woodblock from the Divine Comedy Inferno series by Salvador Dali titled “On The Edge Of The Seventh Circle“. 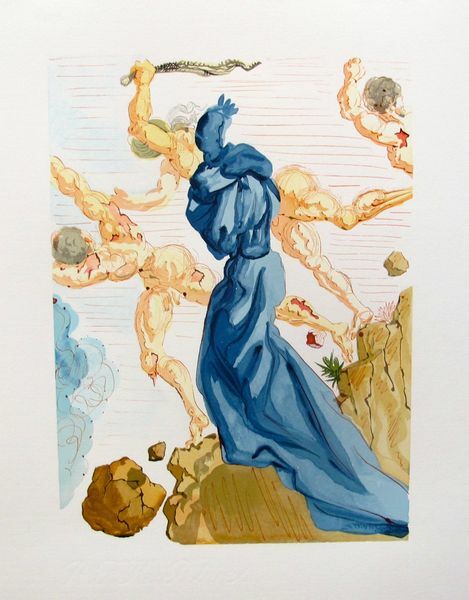 This is an original color woodcut from the Divine Comedy Inferno series by Salvador Dali. 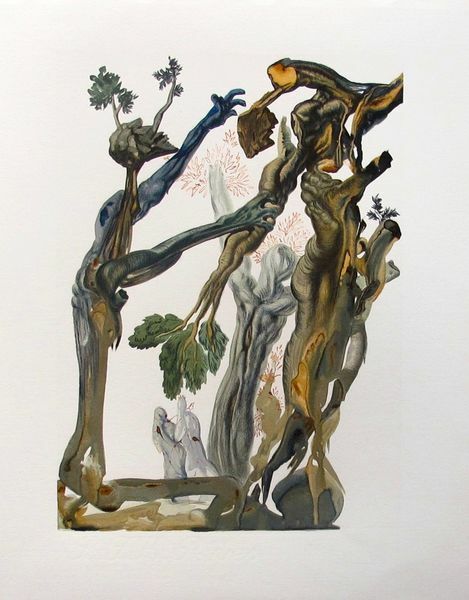 This is an original color woodblock from the Divine Comedy Inferno series by Salvador Dali titled “The Forest of Suicides“. 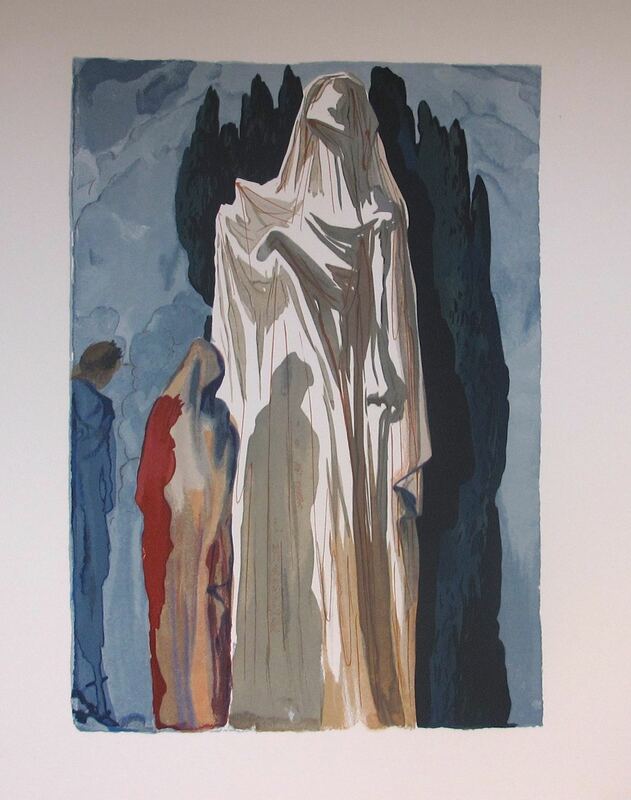 This is an original color woodblock from the Divine Comedy Inferno series by Salvador Dali titled “The Blasphemers “. 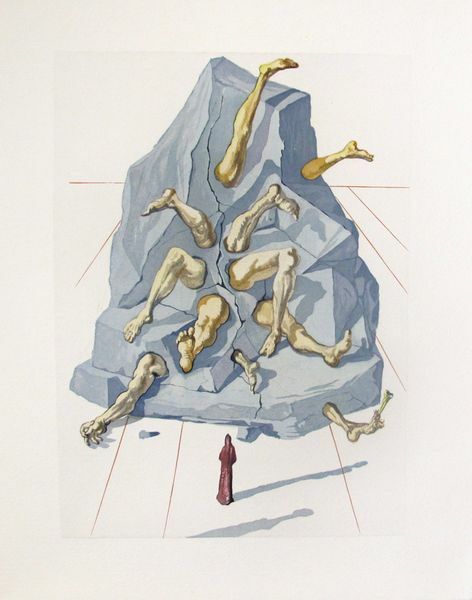 This is an original color woodblock from the Divine Comedy Inferno series by Salvador Dali titled “The Hard Margins“. 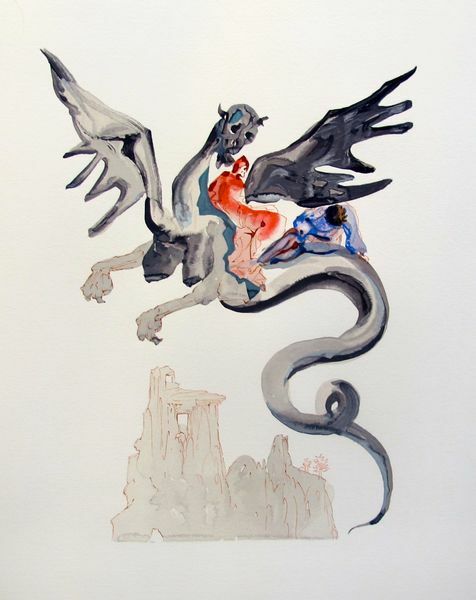 This is an original color woodblock from the Divine Comedy Inferno series by Salvador Dali titled “The Coming Up Of [The Monster] Geryon“. 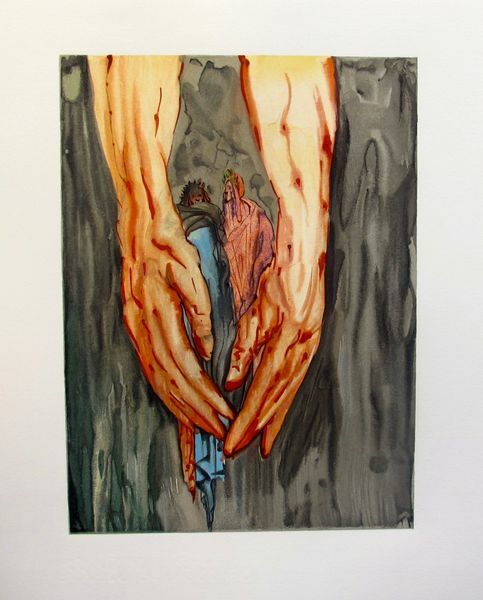 This is an original color woodblock from the Divine Comedy Inferno series by Salvador Dali titled “The Usurers“. 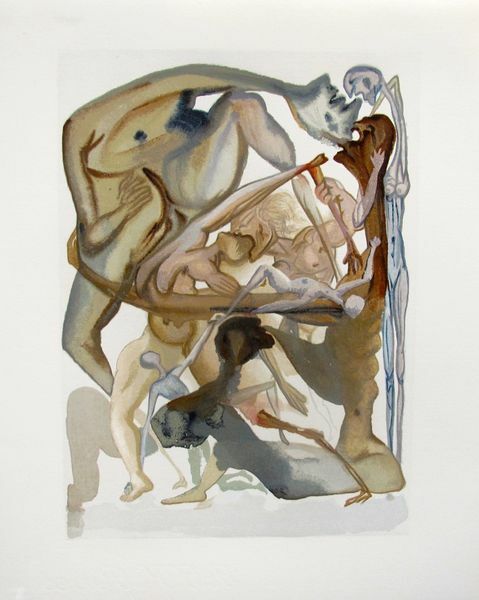 This is an original color woodblock from the Divine Comedy Inferno series by Salvador Dali titled “The Fraudulent Ones“. This is an original color woodblock from the Divine Comedy Inferno series by Salvador Dali titled “The Simonists”.